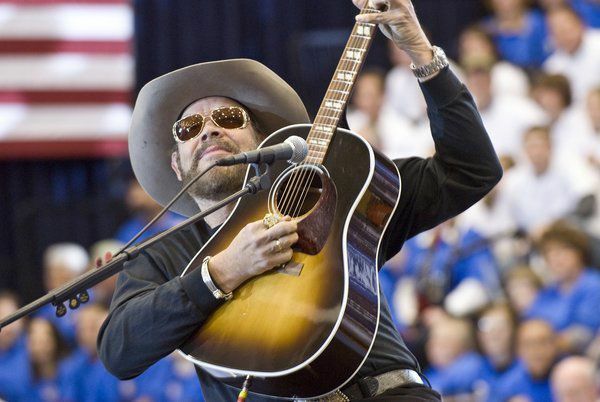 CORBIN — Country superstar Hank Williams Jr. will perform at the Corbin Arena this summer. Arena Manager Kristi Balla has been working diligently on scoring Williams for over two years. Williams, who doesn’t tour continuously anymore, wasn’t easy to get, according to Balla. “But I have no doubt this will be one of the biggest shows the Arena has had so my persistence will definitely pay off in the end,” said Balla. Hank Williams Jr.'s impressive resume has spawned 70 million albums sold worldwide, six platinum albums, 20 gold albums, 13 No. 1 albums and 10 No. 1 singles. 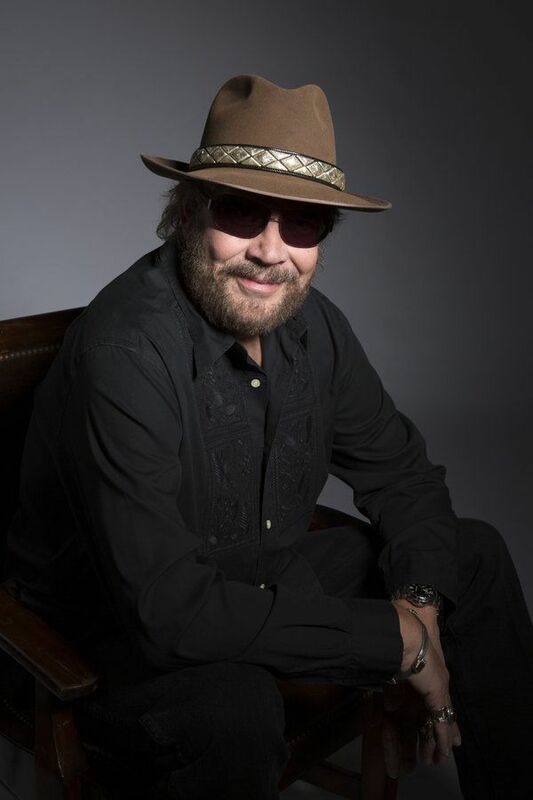 Marking 52 years since his first album in 1964, Hank Jr. released "It's About Time" (Nash Icon Records) on January 15. In addition to the history-making “Are You Ready for the Country,” the project includes new tunes such as “Dress Like an Icon,” “Just Call Me Hank,” “It’s About Time,” and “The Party’s On” as well as re-recorded versions of classics “Mental Revenge” and “Born to Boogie” with Brantley Gilbert, Justin Moore and Brad Paisley on guitar. "It's About Time" is Williams' 37th album in his five-decade career. Williams is also known for his hit "A Country Boy Can Survive" and as the performer of the theme song for Monday Night Football, based on his 1984 hit "All My Rowdy Friends Are Coming Over Tonight". In the early 90s, Williams' opening themes for Monday Night Football earned him Emmy Awards. He continues to add to his resume, which includes ACM Entertainer of the Year, CMA Entertainer of the Year and BMI Icon in addition to winning a Grammy and being inducted into the Nashville Songwriters Hall of Fame. As a touring artist, Williams was a pioneer in bringing arena rock production values to country music, and he remains a consistent ticket sellers in music, as generation after generation gets turned on to one of the most dynamic live performers ever to take the stage. The concert is scheduled for Saturday, Aug. 24, in Corbin. Opening is artist CJ Solar who said he has music flowing through is veins. When he’s not out touring the country headlining his own shows and opening for such artists as The Cadillac Three, Old Dominion and others, he continues to write and record and should have new music out by the time he arrives in Corbin. Tickets go on sale April 19 for the Aug. 24 Corbin show. Tickets can be purchased at the box office or online at Ticketmaster.com. Presale tickets are available online only at Ticketmaster.com. 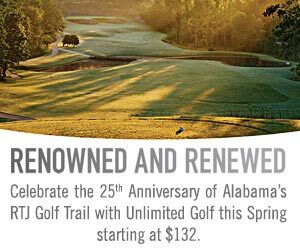 Fan Club and VIP presale will be April 16 and regular presale will be offered April 18.